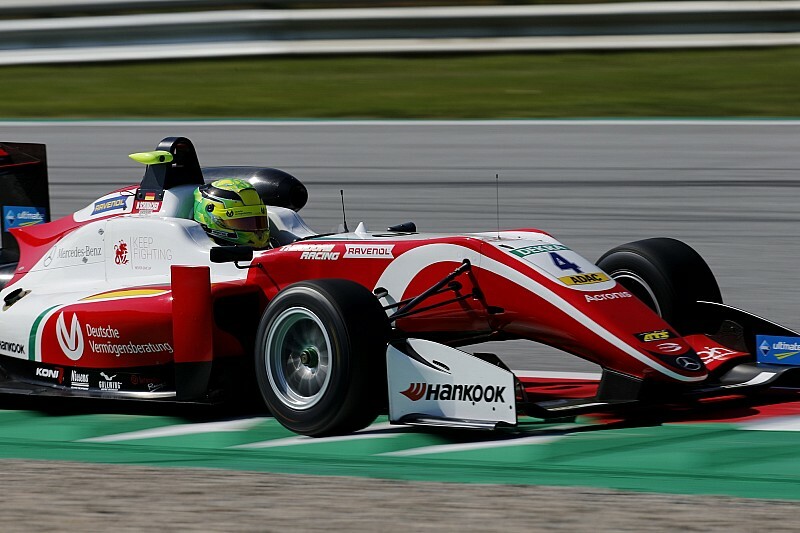 Schumacher got the jump on fellow Prema Powerteam drivers Marcus Armstrong and Robert Shwartzman at the start to maintain the Italian team’s 1-2-3. Shwartzman tried to pass Armstrong on the opening lap, before his fellow Ferrari junior settled into second place. After an early safety car, Schumacher set to work building the gap to Armstrong, which settled between 1-1.5 seconds. There was another safety car as the race entered its closing stages, after Artem Petrov and Alex Palou collided at Turn 4 as they battled for 11th place, Van Amersfoort Racing driver Petrov ending up in the gravel and Hitech GP’s Palou pulling off at Turn 1 with a puncture. That set up a sprint to the finish, and Shwartzman redoubled his unsuccessful efforts to pass Armstrong, who had damaged his front tyre by running wide and was struggling on the brakes. Juri Vips had settled in fourth, and shadowed Shwartzman for much of the race, after getting the better of an early battle with Motopark teammate Jonathan Aberdein. 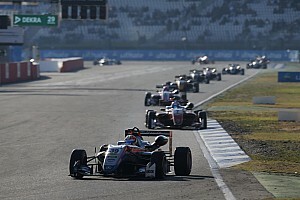 Aberdein then lost out to Prema’s Ralf Aron on the second restart, but it was behind the sixth-placed South African that the drama occurred. 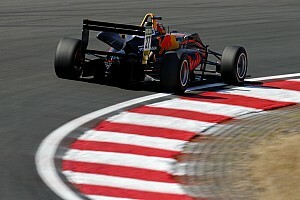 Red Bull junior Ticktum tried to pass Sacha Fenestraz at Turn 3 at the restart, only for the Renault F1 protege to run wide. That allowed a run up the inside onto the back straight from Jehan Daruvala, who had already survived a collision with Carlin teammate Nikita Troitskiy that tipped the Russian up onto two wheels and into the gravel at Turn 4. 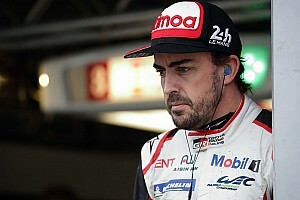 Ticktum found himself pincered between the Carlin cars of Daruvala and Fenestraz on the back straight – there was contact between Ticktum and Fenestraz, and Daruvala also got caught up in the shunt, which put all three out of the race. It means Ticktum now trails Schumacher, who took the win under caution, by 43 points. 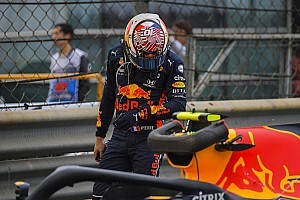 The crash allowed Fabio Scherer, who started from a grid-penalised 22nd for picking up three written reprimands this weekend, to haul his Motopark car into seventh thanks to a late pass on Carlin’s Ferdinand Habsburg. 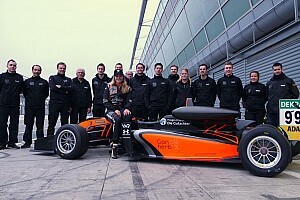 Ninth was Prema man Guan Yu Zhou, while Sophia Floersch scored her maiden F3 point for Van Amersfoort Racing in 10th.